We have washable patches made of Genuine leather and Synthetic leather. 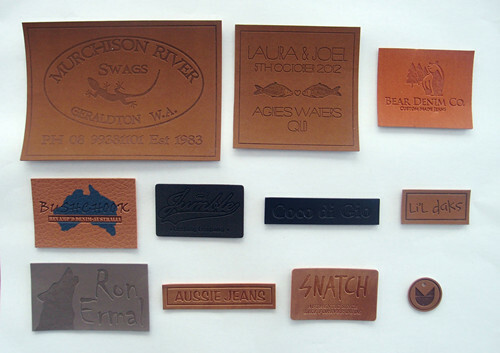 The leather patches are popular for jeans, jackets, sports outfits, bags, shoes, hats, swim wear, etc. The design can be printed or debossed. We can die cut the leather patches in different shapes.